Lena Vayn is Javelin’s Head of Talent, helping portfolio companies fill critical hires, implement recruiting best practices, and gain knowledge about relevant resources. She offers general guidance to each company, but will also temporarily embed directly into specific teams to help with 1:1 coaching, mentoring, and recruiting. 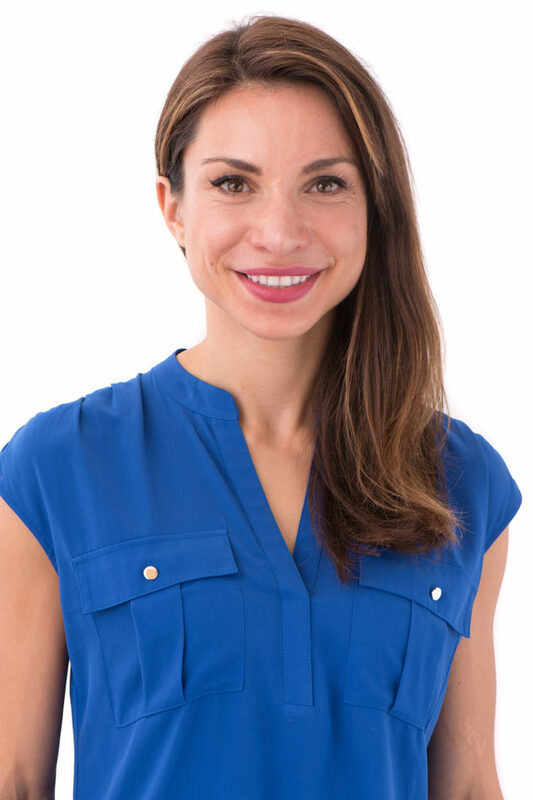 Prior to Javelin, Lena worked with several B2B and B2C startups as a Head of Talent, acting as the initial recruiter and leader of the overall recruiting department. Lena’s recruiting sweet spot is helping to scale startups from fifty employees or less and doubling them in size. She has hired across all departments and positions throughout her career, including engineering, product, marketing, design, sales and executives. Lena got her start in recruiting in 2009 at the recruiting agency Riviera Partners, where she focused mainly on engineering recruiting. Lena got her B.A. from UC Berkeley, where she Double-Majored in Economics and Psychology. When she’s not recruiting, Lena’s creative outlet is writing dystopian sci-fi novels about robots and A.I.